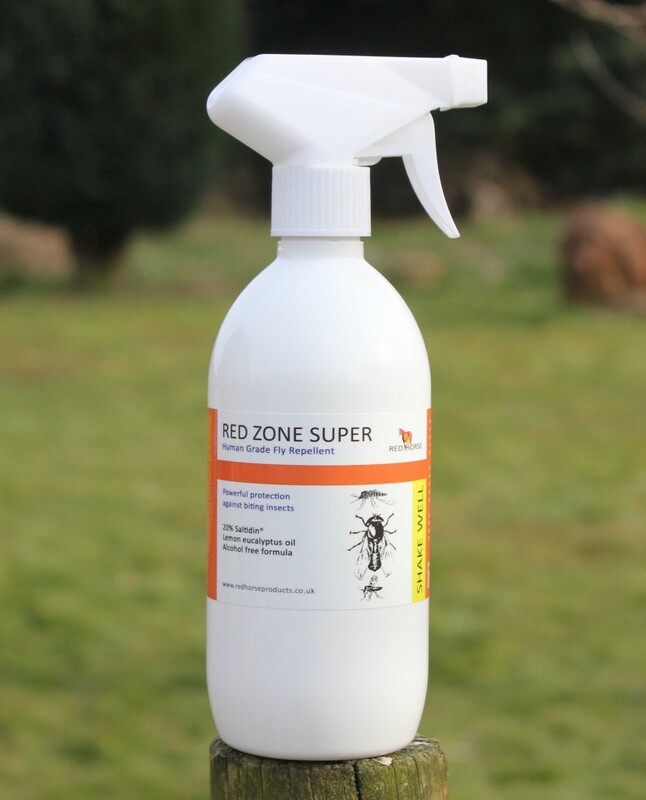 Zinc Sulphate and Eucalyptus based thrush buster spray. 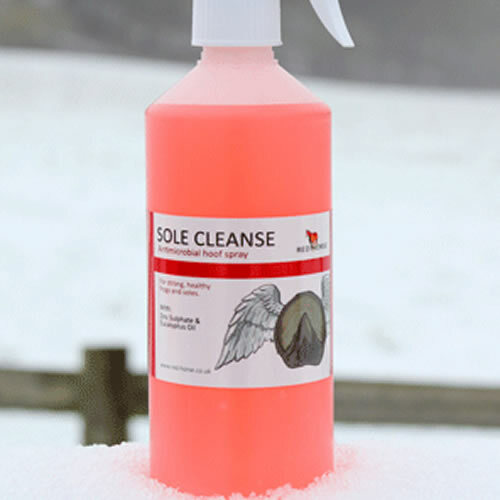 Sole Cleanse Spray is for more regular treatment of the foot. Once weekly for thrush prone horses or daily until symptoms abate for established thrush is often sufficient although it is so gentle and economical that many customers use it daily “Just in case!”. It is provided in a convenient 500 ml spray and will often stop thrush in just a few treatments. 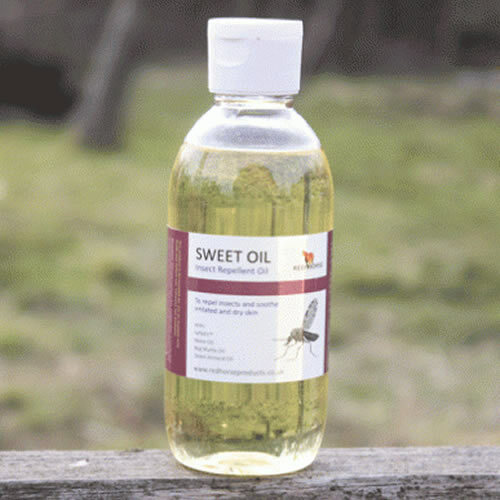 It has also been found useful in the treatments of white line disease and other crevices in the horses foot. Eucalyptus Oil – also well known for its antimicrobial qualities, this essential oil helps to eliminate thrush and condition the sole. All in a water base so that it can be conveniently sprayed onto the feet after picking out. 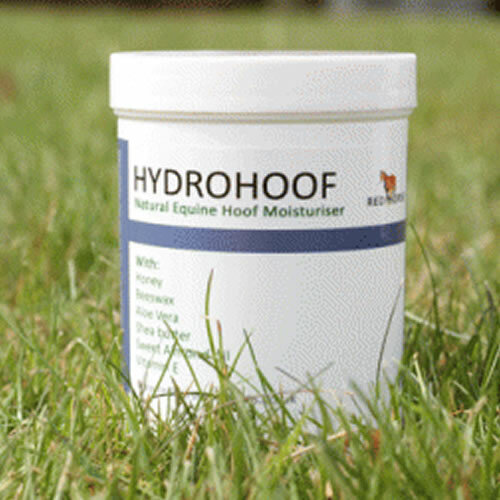 For severe hoof problems – use twice daily on the sole after picking out, reduce frequency of applicaiton as symptoms start to improve. 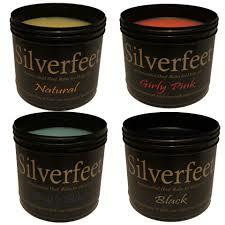 For general hoof health – apply weekly after picking out to keep the soles and frogs in good condition. Avoid using on areas of open flesh as Sole Cleanse may sting. Warning! Protect eyes during application.